It’s an incredible moment when you realize that your luxury cruise ship is quite literally slicing through snow-covered cracks in the sea ice. 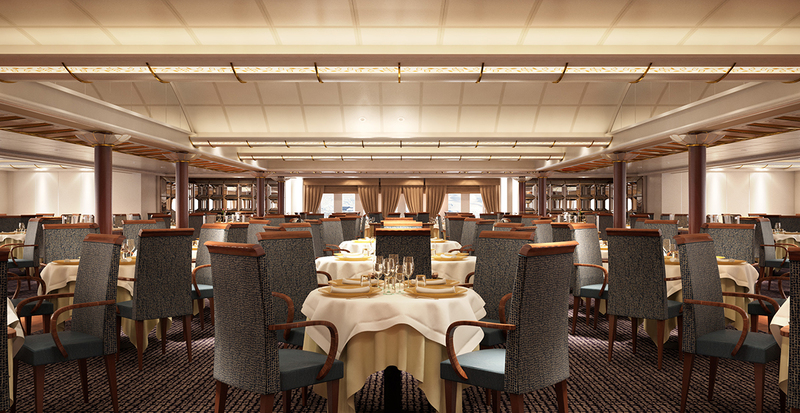 Expedition meets elegance when we reserve your spot on Silversea’s legendary vessel Silver Cloud. Carrying just 200 passengers and 16 brand-new Zodiacs, this ice-strengthened expedition ship offers unparalleled perspectives of Antarctica on a polar voyage of a lifetime. Ready to set sail? Click the button below to start your ultimate polar expedition, or keep reading to discover the wonders that await on shore. 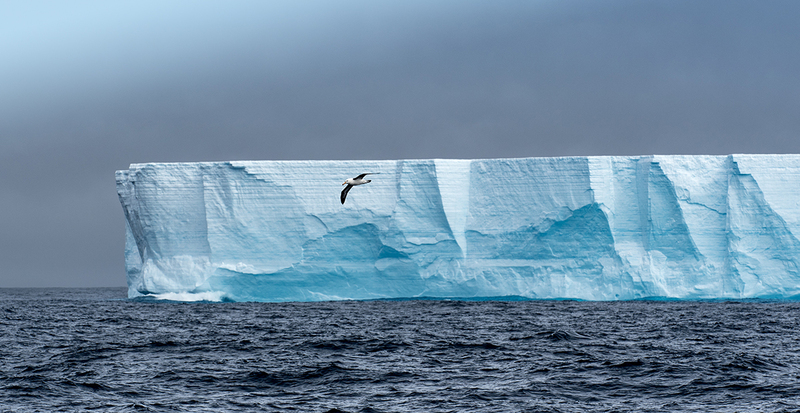 Aboard Silver Cloud, you can effortlessly access a nearly untouched world, where blue-tinted icebergs rise from frigid waters and massive glaciers are home to native wildlife like penguins and leopard seals. 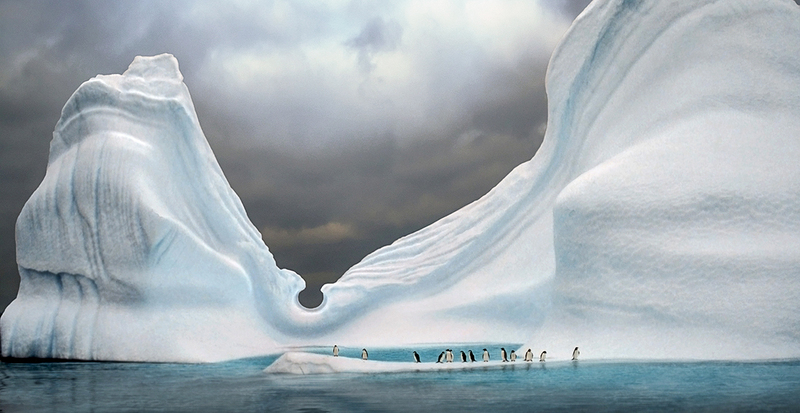 The wondrous continent of Antarctica is a serene frozen wonderland, with ice gleaming in all directions under the sunlight or shimmering under a blanket of stars. Complimentary Zodiac excursions transport you deep into the cracks and crevices of glaciers, carry you to shore and access otherwise impossible-to-reach spots. 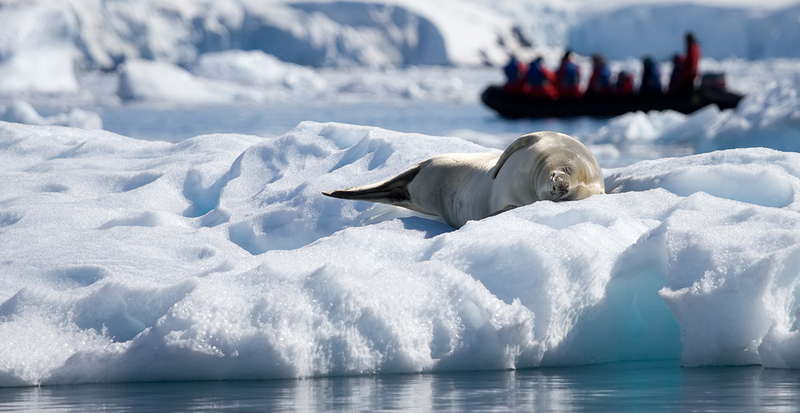 At Paradise Bay, spot a crabeater seal lounging on a nearby chunk of ice. 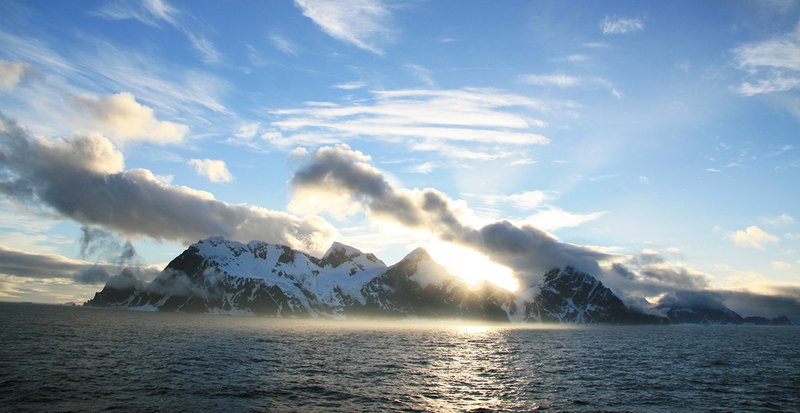 In Neko Harbor, join your expert guide on a hike to a lookout point for panoramic views of a glacier, Andvord Bay and the Gerlache Strait. Most bird-watching enthusiasts dream of bringing their binoculars to Antarctica. At Cape Lookout, a bluff on the southern coast, peek into the world of snowy sheathbills, cape petrels and wandering albatrosses. Even those who never considered birding a pastime will fall in love with the thousands of penguins — including chinstrap, gentoo and macaroni — waddling across the landscape. A seasoned ornithologist is on hand as a part of Silversea’s team of experts. From the deck of Silver Cloud, you may spy the massive movement of a humpback whale or orca breaching the surface to greet their visitors. Train your binoculars on the menagerie of other marine mammals that call this continent home — like Antarctic fur and elephant seals basking in the sunlight on drifting ice floes. Our Tip: We recommend planning your expedition in the austral months (January and February) when the waters are filled with playful elephant seal pups during breeding season. Beyond stunning landscapes and wildlife, a Silversea journey also uncovers culturally significant moments. At Elephant Island in the South Shetland Islands, the main attractions are the massive elephant seals — for which the island is named — but you can also view the bronze bust honoring Luis Pardo, who rescued Sir Ernest Shackleton’s shipwrecked crew. On Goudier Island, where you’ll find an abundance of gentoo penguins, you can also view the former listening station built by the British during World War II, now a museum. Onboard lectures from historians provide even deeper immersion into these meaningful sites. From hiking the cliffs of the Falkland Islands to cruising the Antarctic Sound for glimpses of extraordinary polar wildlife, let your voyage on Silver Cloud inspire you to follow in the footsteps of adventurous explorers in a luxurious setting. We’ll ensure you travel in style with an ocean-view suite, round-the-clock butler service (we recommend a pre-excursion breakfast in bed!) and dinner in the southernmost Relais & Châteaux restaurant in the world. 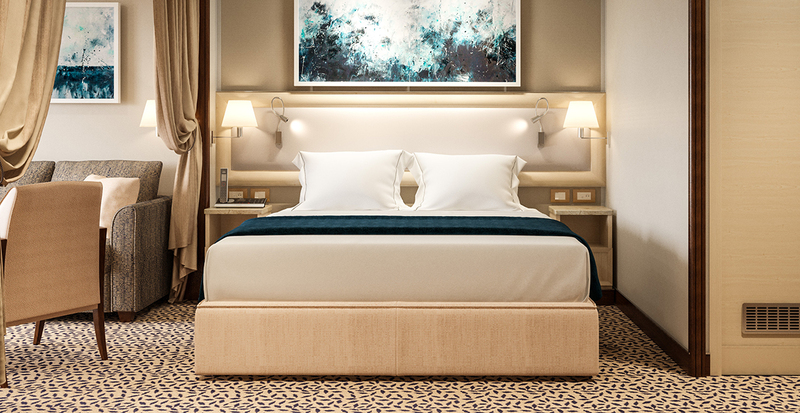 Truly all-inclusive service ensures room service, select wine and premium spirits, and gratuities are always covered. Discover for yourself how Silver Cloud breaks the ice between adventure and luxury in the video below. 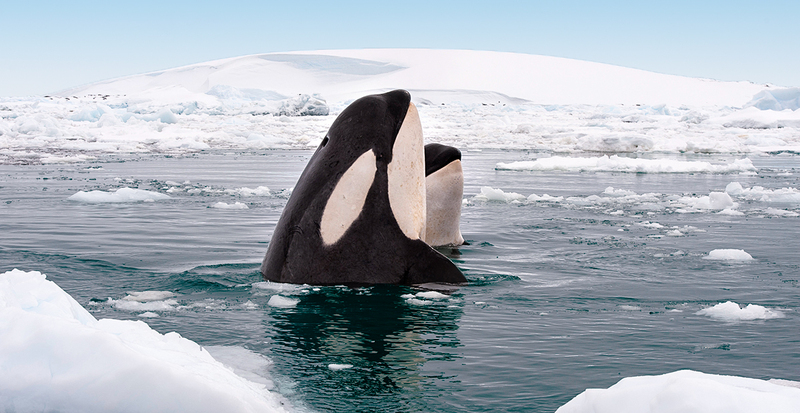 Your adventure of a lifetime awaits on Antarctic and Arctic voyages with Silversea. Contact us today.